Dunagiri is a historical place situated in the Dwarahat block of the Almora district of the Indian state of Uttarakhand. 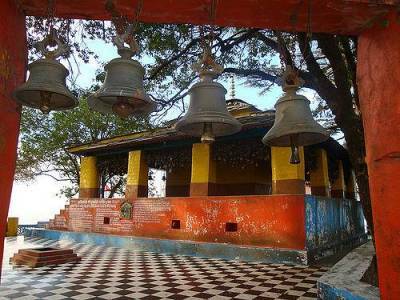 It is famous in Kumaon for its temple of Shakti, known as Dunagiri Devi. 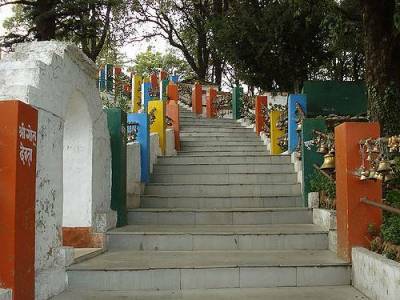 As per the local tradition, this town has witnessed many Indian sages of different times who have gone on to establish their ‘ashrams’ amidst nature. It is believed according to legends that the Pandavas of the Mahabharata stayed in Dunagiri on course of their anonymous travel or exile. The exact place where they stayed for some time is Pandukholi. The guru of the Pandavas, Dronacharya, is also said to have done ‘tapasya’ at Dunagiri. This great ‘Shaktipeeth’ has been influenced time and again by Vaishnav, Shaiva and Shakt practices. The locals also call the Dunagiri temple as Mangalikhan. The inside of the temple is really very old and quite understandably so as well. 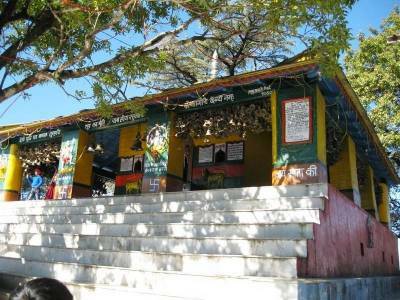 The dunagiri temple attracts a large number of devotees and pilgrims during the months of Navratras. Pantnagar Airport is the nearest airport from the Dunagiri temple and the nearest railway station is the Kathgodam railway station which is about 140km away from the temple. The Dunagiri temple can be visited throughout the year. 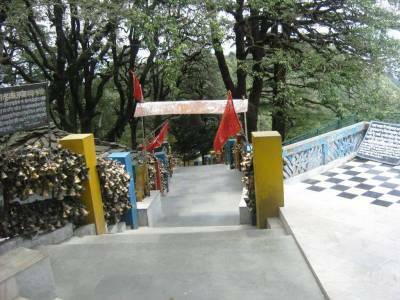 The temple is dedicated to Dunagiri Devi. 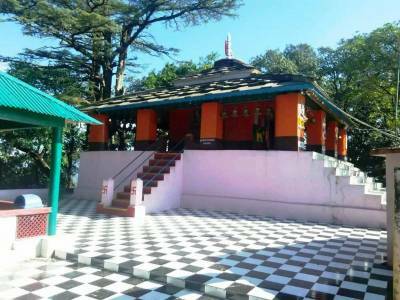 The temple is situated at a hilltop being bounded by forest. This temple attracts a lot of tourists throughout the year. According to mythology, Lord Hanuman from the Ramayana while carrying sanjivni buti for curing the injured Lakshmana while he was carrying a mountain to lanka, dropped some portion of it in the Dunagiri temple and that is how the temple actually came into being. Get quick answers from travelers who visit to Dunagiri Temple.